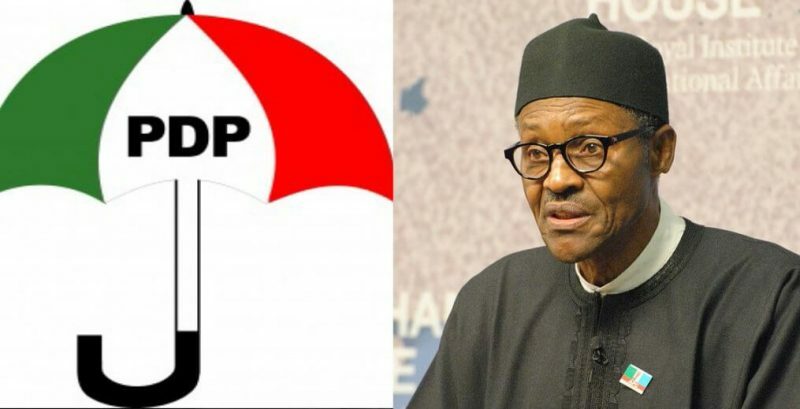 Ahead of the February 23 supplementary elections in parts of the country, the Peoples Democratic Party (PDP) has accused the Muhammadu Buhari Presidency of holding a secret meeting with top officials of security agencies and the Independent National Electoral Commission (INEC). 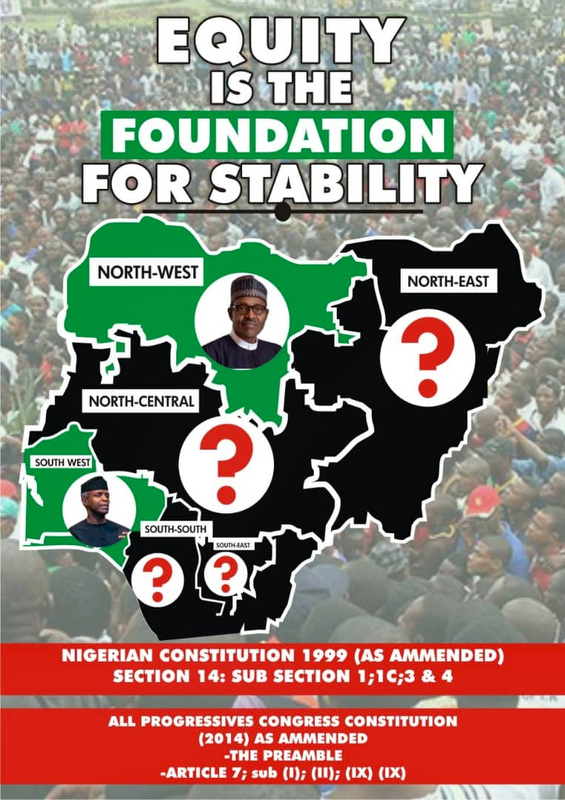 The PDP, at a press conference it summoned on Thursday, said the Buhari-led All Progressives Congress (APC) is allegedly planning to use the military to “hijack” the supplementary elections on Saturday. The statement further reads: “Our party is informed of how a top Army officer, at the meeting, directed the INEC Chairman, Professor Mahmood Yakubu, not to ever declare Rivers State Governor Nyesom Wike as winner of the Rivers Governorship election, even when it is clear to all that he won the election.